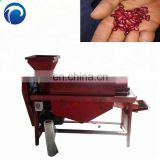 1.Application field Applicable to household, individual farmers, small farms, feed companies, grain and oil processing plants, wineries, breweries, chemical plants, pharmaceutical plants, etc. 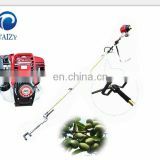 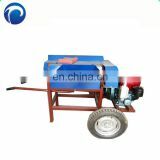 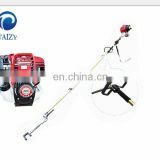 1.Machine structure is rational, durable, safe and reliable, easy to install, convenient operation,small anti-vibration effect. 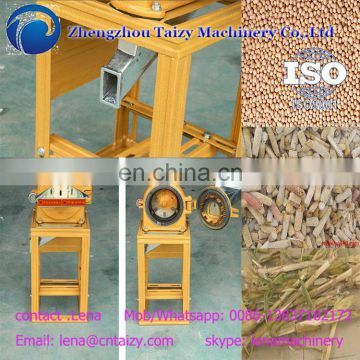 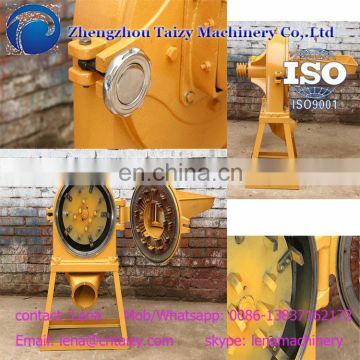 2.Tooth claw type pulverizer mainly has the body, the cover, the machine rotor assembly, screen, feed device, frame and so on six parts. 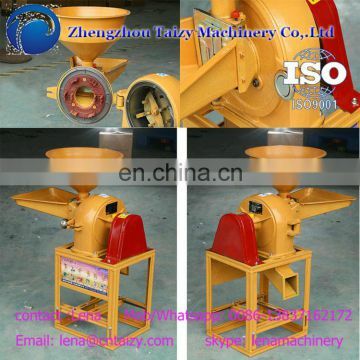 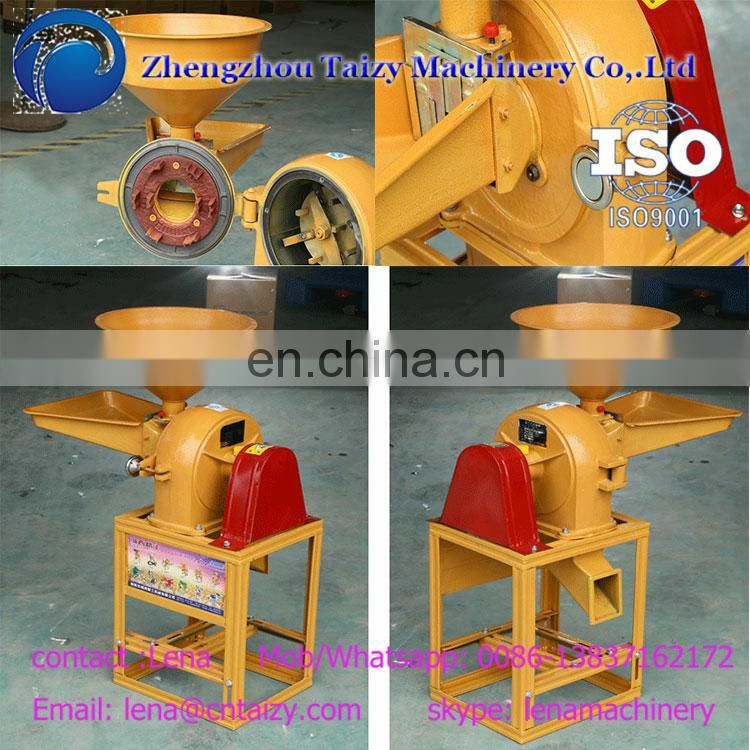 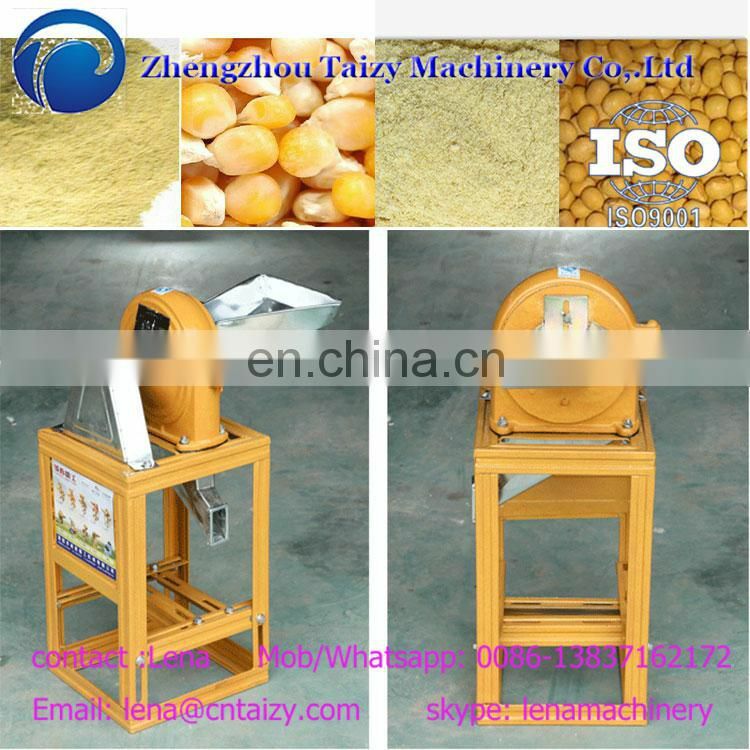 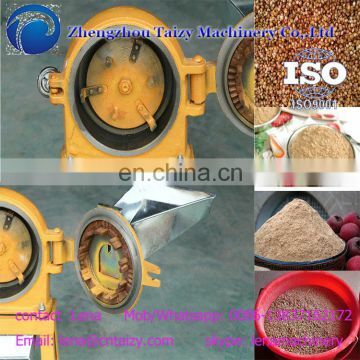 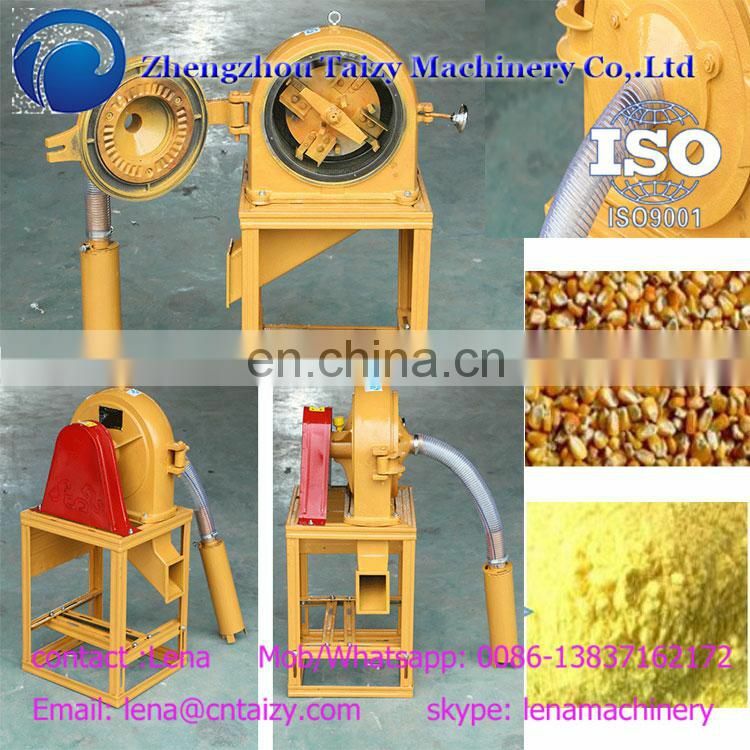 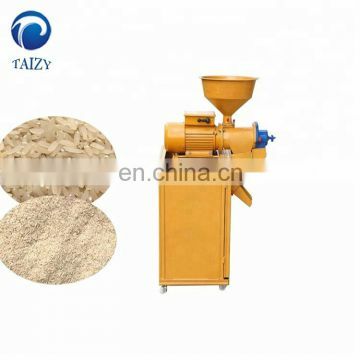 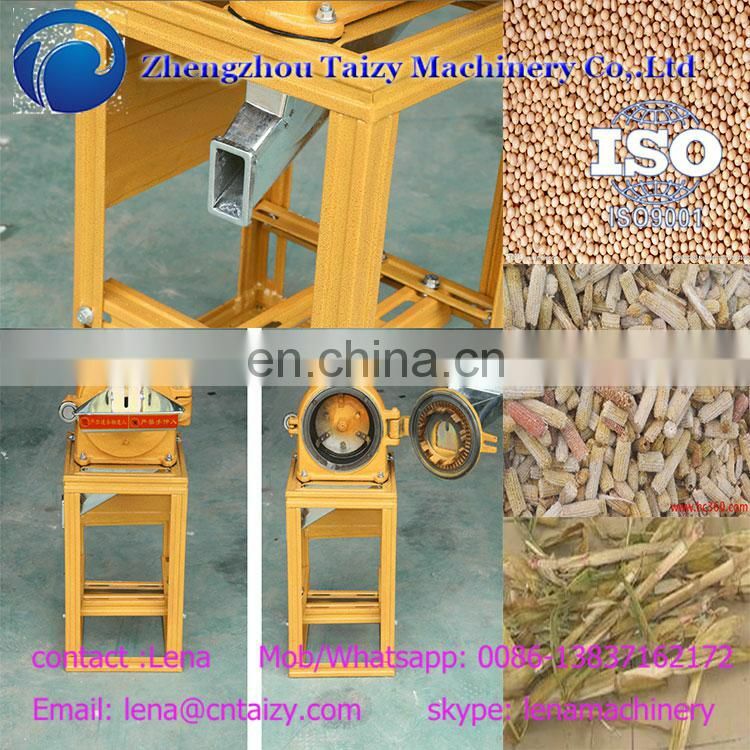 When the material entered into the crushing chamber, in the round and flat part of the tooth gear fault strike and knead into effect, broken into a fine powder quickly and plasma shape, and air flow in the centrifugal force function, through the sieve hole discharge from the mouth.